John Knowles, the lead researcher on the study from CU Boulder, said thawing permafrost related to global warming could be the culprit for this unexpected release of CO2. Knowles said the feedback has already begun to occur in the Arctic permafrost, but he said his study is the first to suggest it’s happening here in the contiguous United States. He said he was surprised by his findings because mountain ecosystems tend to absorb CO2 from the atmosphere. “We were seeing the opposite,” Knowles said. 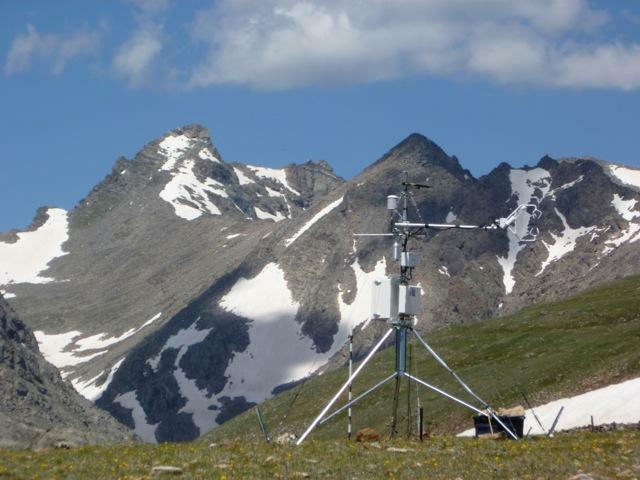 Knowles said this is a problem because current climate models rely on mountains to be a carbon sink rather than a source of emissions. He said his findings could be a canary in the coal mine for the Mountain West because there are patches of permafrost throughout the Rocky Mountains. Montana and Wyoming’s Governors Steve Bullock and Matt Mead announced Tuesday the formation of a new group focused on supporting carbon capture policies and projects: the Governors' Partnership on Carbon Capture. While the two will lead the group, Louisiana, Kansas, Oklahoma, and Utah will also be involved.